Organized within the European Research Training Network �Evolution Equations for Deterministic and Stochastic Systems�, the Workshop focuses on stochastic differential equations in a wider sense, and in particular on strong and weak solutions of forward as well as backward stochastic differential equations in finite and infinite dimensions, including applications in other fields. The participants are expected to arrive on Sunday, July 23, in the afternoon. The talks will start in the morning of Monday, July 24, and end on Friday,� July 28, in the late afternoon. Departure day is Saturday, July 29. We plan invited talks of 40 minutes and contributed talks of 30 minutes, both including discussion. The participants are kindly asked to send the title and a brief abstract of their talks (electronically in LaTeX format including the source file) to one of the organizors of the Workshop or the Workshop Secretariate before the end of May. 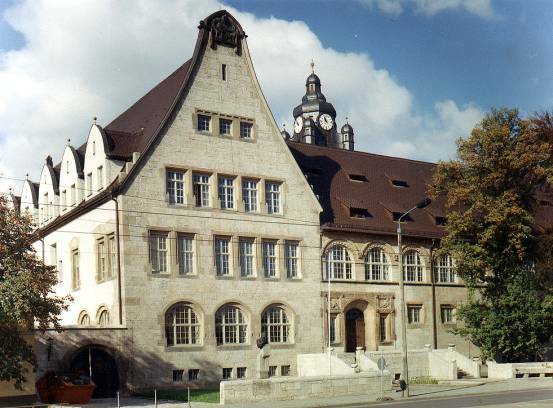 The Workshop itself will be held in the main building of the University of Jena which is located in the heart of the city. We organize accommodation in hotels nearby. Network participants and invited speakers will be accommodated by the organizers without further request. Other participants should contact the Workshop Secretariate (for the address see below) for room request and reservation. From all these hotels, the lecture room in the main building of the University can be reached by foot in a few minutes. We will keep this list on an actual� level. Deadline for registration and hotel reservation is May 15, 2006. Please use the contact addresses below. The registration fee for participants (excluding Network participants and invited speakers) is 100 � and has to be paid on arrival. The registration fee includes refreshments offered in the Workshop breaks (coffee, beverages, cakes), but does not include meals, Workshop dinner and excursion. 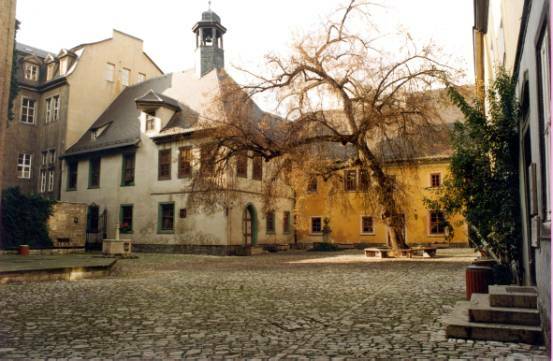 The meeting is sponsored by the European Research Training Network � Evolution Equations for Deterministic and Stochastic Systems �,� HPRN-CT-2002-00281, and by the Friedrich Schiller University of Jena. 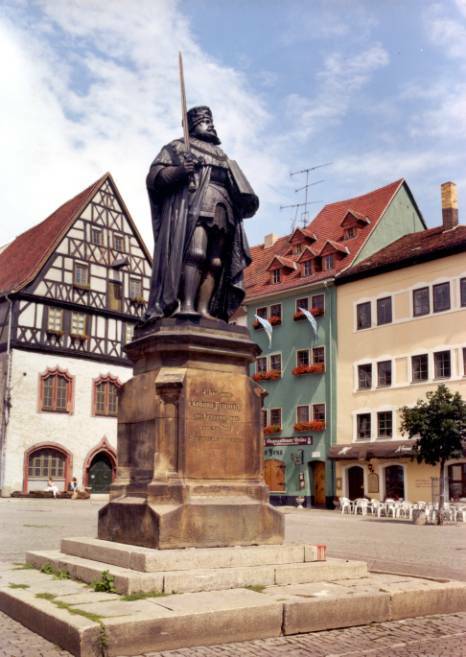 How to come to Jena?